SUGAR producer Starafricacorporation expects to enjoy the positive impact of a new sugar import tax regime in the next quarter of its financial year as demand for the local product is seen booming when imported stock runs out, an official has said. Fidelity Mhlanga Company chief executive Regis Mutyiri last week told shareholders at the company’s annual general meeting that the business enjoys 80% market share for sugar supplies to industrial companies and 20% direct consumption. Chinamasa introduced a 10% custom duty plus US$100 per tonne on imported to limit sugar imports that were beginning to take a toll on local industry. He said local producers have capacity to adequately supply the Zimbabwean market and export surplus. Prior to the new tax system, Starafrica had shut down its production plant for two months only to resume production mid-September 2015. Now, the company targets to produce 300 tonnes per day by next month. “The shut down was caused because we were now producing sugar just for piling and this resulted in working capital constraints,” Mutyiri said. Mutyiri added Starafrica plans to lobby government to put in place a reference pricing duty structure similar to the one obtaining in the region to ensure locally produced sugar remains competitive. Starafrica’s upgraded plant at its Goldstar sugar Harare, according to Mutyiri, was assessed by independent sugar technology consultants from South Africa who confirmed that the new equipment had been installed successfully. The same consultants have also recommended some remedial work on 40% of the plant which has not been upgraded at a cost of US$300 000. The firm acquired US$7 million equipment from Integrated Casetech Consultants (Private) Limited (ICCPL) of India for upgrading the plant. Mutyiri said production will gradually increase to 600 tonnes per day with technical assistance from Global Cane sugar Services of India (GCS), with a view to commissioning the plant by end of the calendar year. “We have concluded a sugar distribution arrangement with a wholesaler with a country wide depot network. 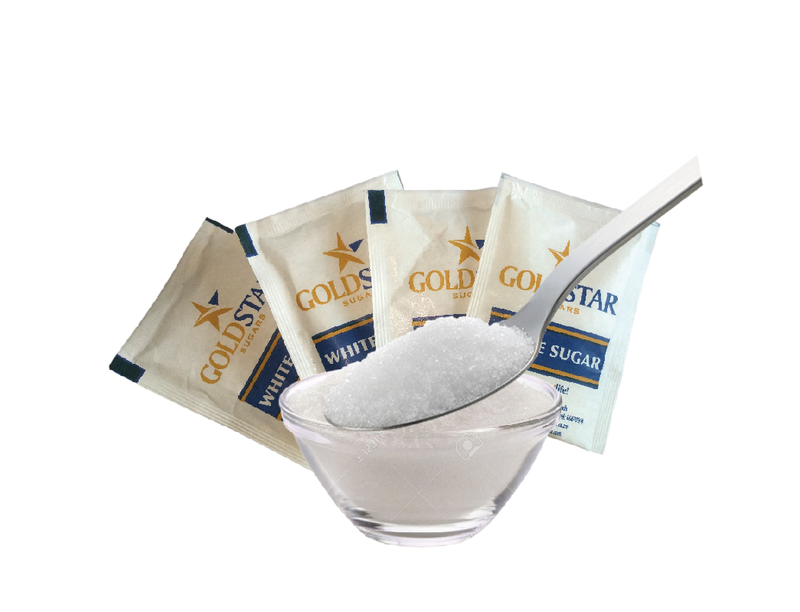 This will make Goldstar white sugar readily accessible in all corners of the domestic market and boost sales volumes for table sugar,” he said. Starafrica has engaged key creditors and shareholders with an option to restructure it’s balance sheet. A circular to shareholders is being worked on by the company with a view to holding an extra ordinary general meeting (EGM) of shareholders on or before November 30 2015 to consider and, if though fit, to pass the resolutions paving the way of the requisite creditors meetings and balance sheet restructuring.